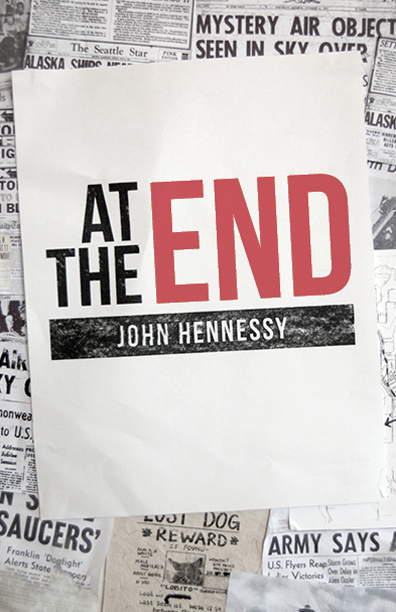 About the Author – Born in 1988, John Hennessy became entranced by the world of fantasy at a young age, playing video games and reading books for many long nights/early mornings. He recently graduated from Western Washington University, and now lives in the green land of Bellingham, at work on the second book in The Cry of Havoc series. Night 1: 12 billion taken. Day 1: Confusion. Night 2: 13 billion taken. Day 2: Panic. Night 3: 13 billion taken. Day 3: The fight for survival begins. they try to determine the source of humanity’s downfall. and Maggy’s point of view. This entry was posted in Saturday Author Spotlight, Weekly memes and tagged At the End, author bio, biography, indie author spotlight, John Hennessy, saturday feature, synopsis, weekly meme. Bookmark the permalink. Hmmm….think I’ll add this to my TBR list!